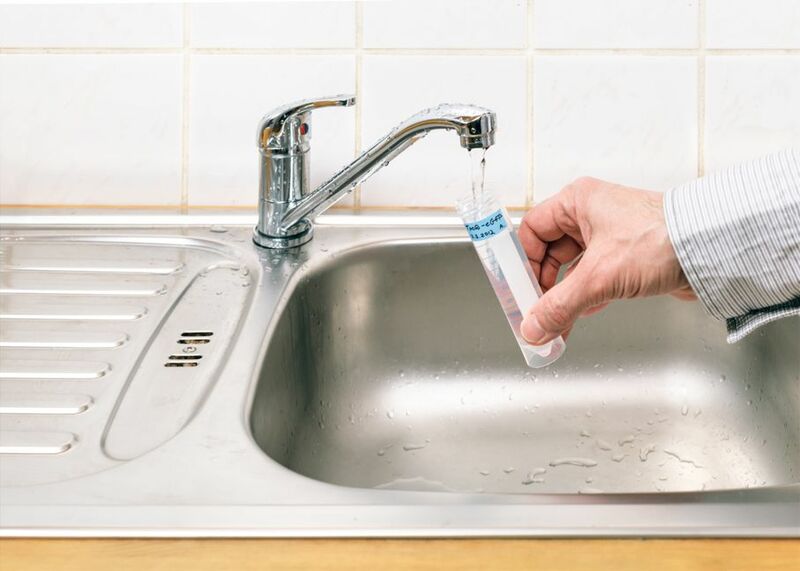 Whether you simply want better-tasting water or are concerned about harmful contaminants in your water, there’s a water filter out there for you. These days, many Americans are choosing to have water filtration systems in their homes. Some are interested in improving the taste of their drinking water, while others want to reduce contaminants, and still others just want to stop buying bottled water. 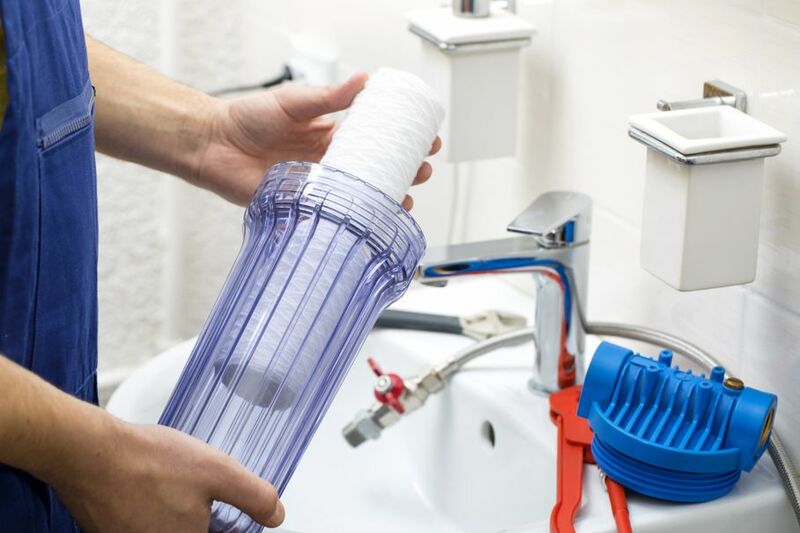 If you’re interested in finding a water filter, it can be hard to know where to start. Here are three simple steps that can help guide you toward the right decision. You can find out what contaminants may be in your water by getting a copy of a water quality report from your local water utility. This sample shows what the report will look like and explains how to interpret the results. Keep in mind that the report will reveal what exists in your town’s water supply, but not necessarily what comes out of your faucet. That’s why you may also want to consider having your water independently tested. Independent testing is also a good option for those who get their water from a well. Once you know what contaminants are in your water, you can find a filter that will best address your concerns. You may want a filter that removes bacteria, but keeps the fluoride or your main concern might be removing lead. It’s important to know that not all filters reduce all contaminants. This guide will show you what filters work best for specific contaminants that are often found in drinking water. Also, beware of paying extra for a filter that removes contaminants that may not be in your water in the first place. There are many water filter options on the market. Each type of filter works differently, removes different types of contaminants, and of course, there’s a large price difference among the options. Pitcher filters use granulated activated charcoal to remove some contaminants, like chlorine, and improve taste, but won’t remove fluoride or heavy metals. They are the least expensive option upfront ($25 to $40), but require frequent filling and you’ll need to change the cartridge every two to three months. 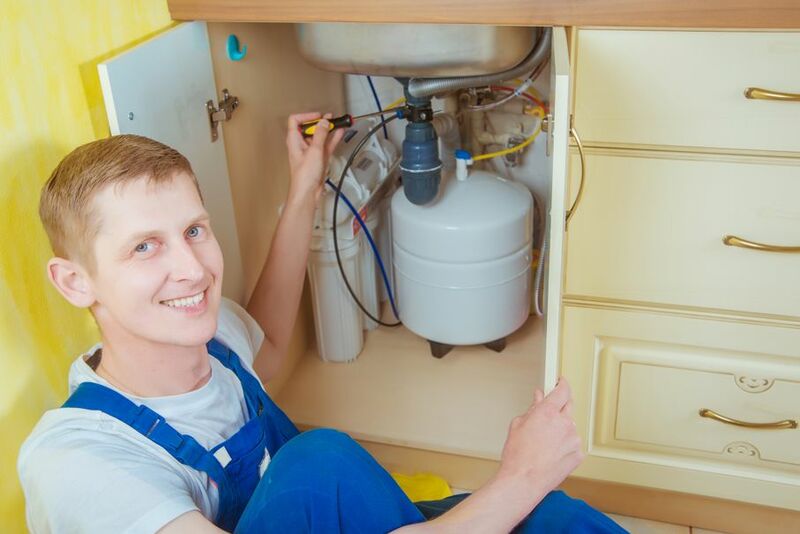 Reverse osmosis filtration systems are usually mounted under the sink. Water is forced through a semi-permeable membrane to remove several different contaminants, including arsenic, lead, and asbestos. However, this process also removes trace minerals such as copper and calcium that you may want to keep in your water. 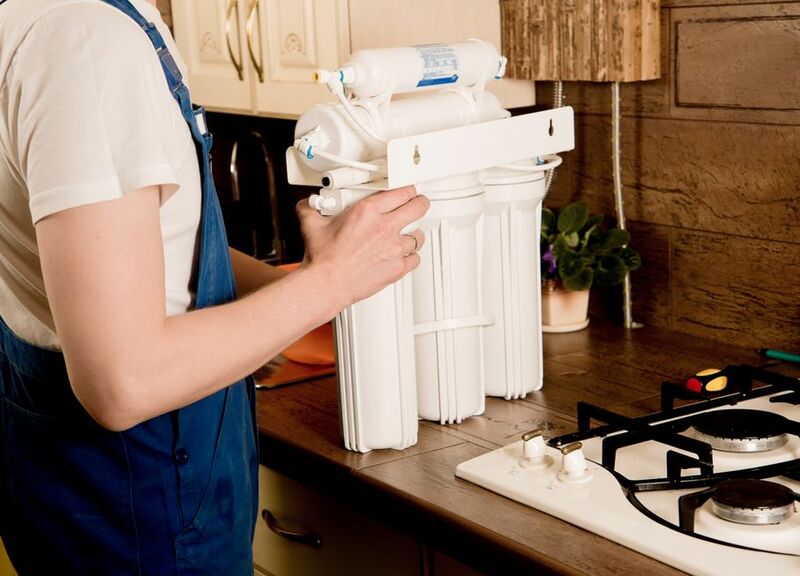 Also, keep in mind that a reverse osmosis system costs from $200 to $300 and may have up to five filters in it that will need to be changed frequently. The distillation process heats water so it becomes steam. The steam rises and moves to a cooling chamber where it turns back into liquid. This type of filtration reduces large particles like minerals, fluoride, heavy metals and kills bacteria. It also removes necessary minerals from the water and long-term use has been known to lead to mineral deficiencies. Furthermore, distillation systems are often large, can cost between $200 and $700, and use a large amount of electricity. These types of filter units simply sit on the kitchen counter and aren’t hooked up to any water supply. You simply fill them up and gravity does the rest — no electricity or water pressure needed. A carbon block filter will remove chemicals, pesticides, bacteria, heavy metals, nitrate, nitrites, and parasites. Unlike other filters, naturally occurring minerals are not removed. A typical unit will cost about $150 to $300. Multi-stage filters push water through a 14-stage process that uses several filtration techniques including reverse osmosis to remove fluoride, lead, chlorine, nitrates, pesticides, pharmaceutical residues, water-borne illness and more. It also has a unique ultraviolet light stage that kills bacteria, and a final stage that adds minerals back in. It’s a large system with a price tag to match. You can expect to pay upwards of $1500 for a quality filter of this type. It must be installed under the sink and you will probably need a plumber to install it for you. Once you know what's in your tap water, consider filter types that best suit your family's needs, lifestyle, and budget. With the right filter in place you can rest easy and enjoy safe, clean water. Next: PEX Pipes vs. Copper Pipes: Which Should You Use?